Looking for a tyre for the drive axle? 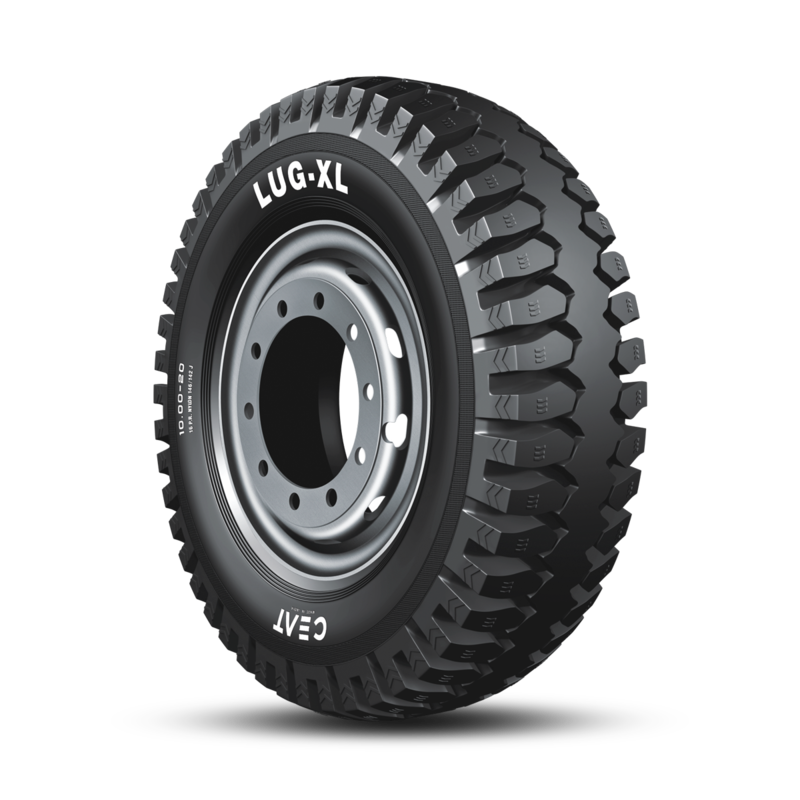 LUG XL has a high load carrying capacity due to its strong carcass and extra reinforced turn ups. It has less lug chipping with a cut resistant tread design. Highly suitable for medium loads and long hauls. Give it a shot! Adds a sleek and sturdier look to your vehicle. Steering response and handling is improved, Allows eased driving and better stability. Provides a higher grip and traction, improves braking distance. Helps the vehicle in high speed cornering. Speedometer and odometer no longer reads correctly. Tyre interchangeability is not always possible.